If you are looking for accommodation i Bergen, Grieghallen recommends De Bergenske. 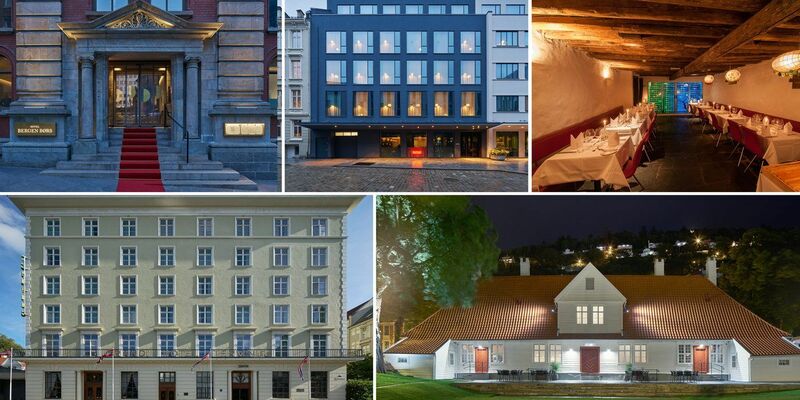 Augustin, Grand Terminus, Villa Terminus, Zander K and Bergen Børs. Get 15% discount by entering the promotional code "grieghallen".